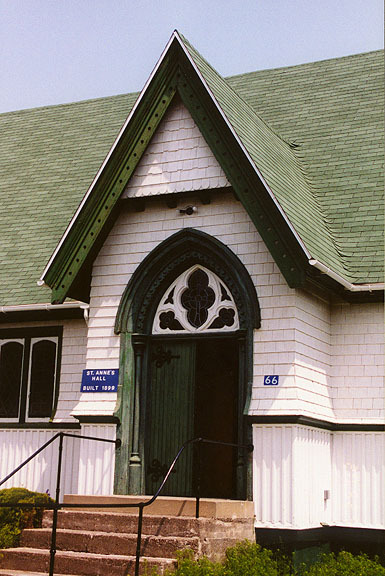 New Brunswick is bounded on the north by Quebec's Gaspé Peninsula and Chaleur Bay. 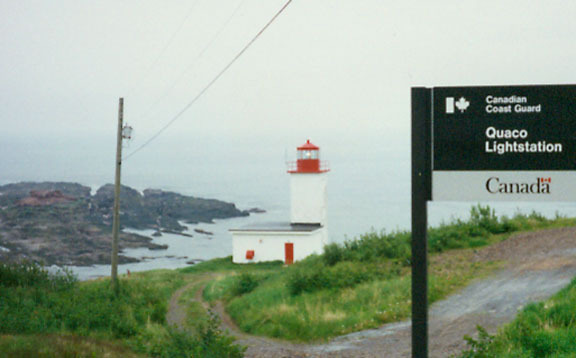 Along the east coast, the Gulf of Saint Lawrence and Northumberland Strait are found. 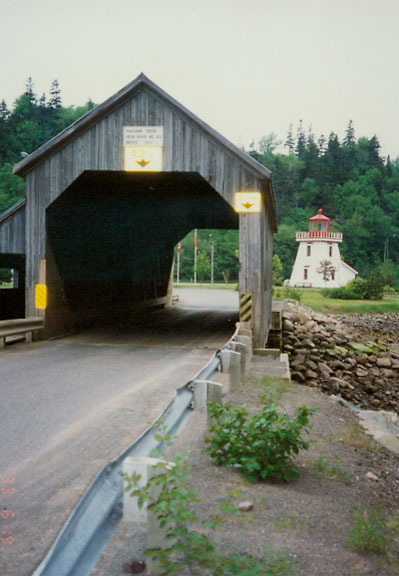 In the south-east corner of the province, the narrow Isthmus of Chignecto connects New Brunswick to the Nova Scotia peninsula. 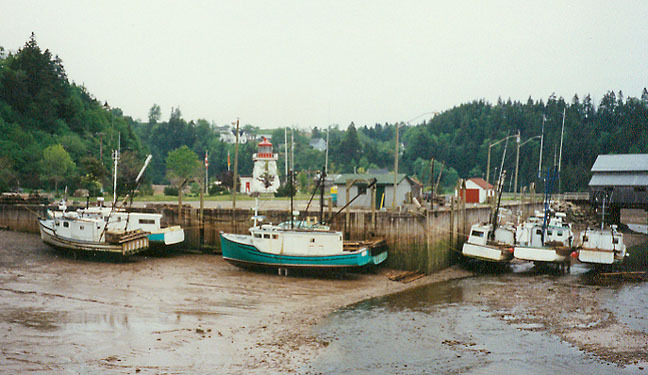 The south of the province is bounded by the Bay of Fundy, which has the highest tide in the world, with a rise of 16m. 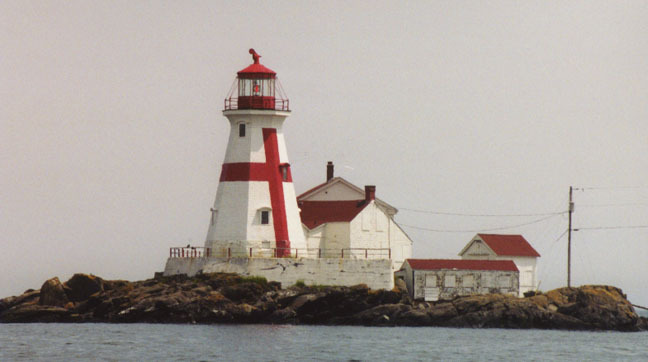 On the west, the province borders the American state of Maine. 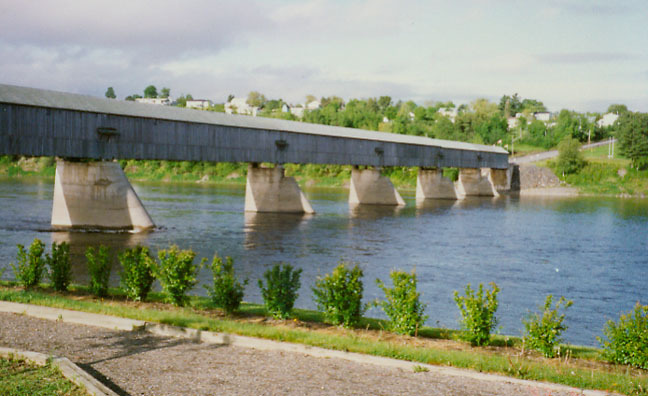 The major river systems in the province include the Saint John River, Petitcodiac River, Miramichi River, St. Croix River, Kennebecasis River and the Restigouche River. 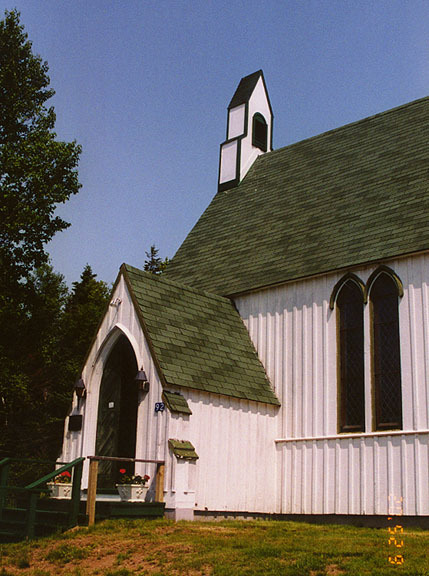 New Brunswick lies entirely within the Appalachian Mountain range. 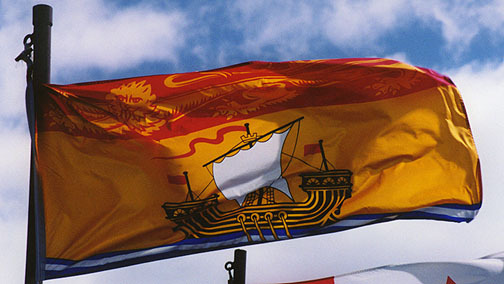 The eastern and central part of the province consists of the New Brunswick Lowland. 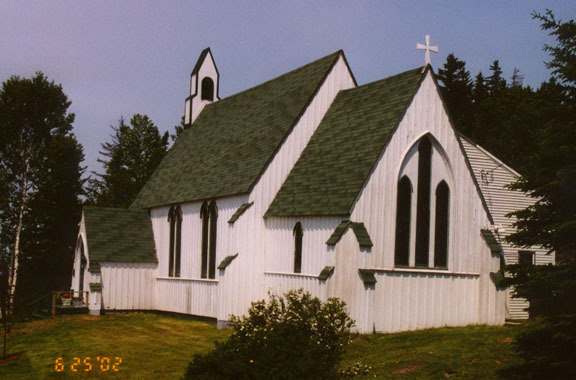 The Caledonia Highlands and St. Croix Highlands extend along the Bay of Fundy coast, reaching elevations of 300 metres. 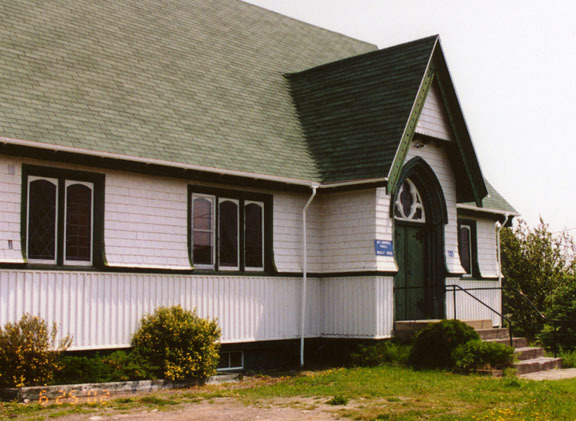 The northwestern part of the province is comprised of the remote and more rugged Miramichi Highlands, as well as the Chaleur Uplands and the Notre Dame Mountains with a maximum elevation at Mount Carleton of 820 metres. The total land and water area is 72, 908 kms², 80% of which is forested. 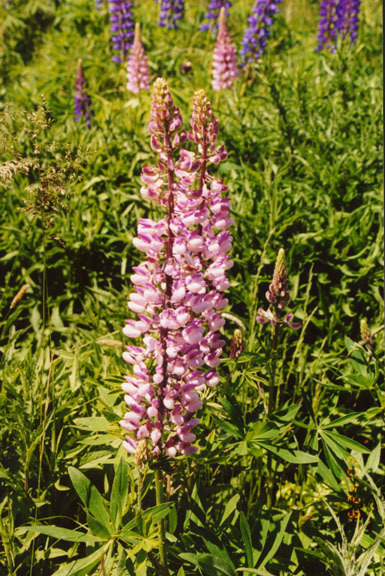 Agricultural land is found mostly in the upper Saint John River valley, with lesser amounts of farmland in the southeast of the province. The major urban centres lie in the southern third of the province. 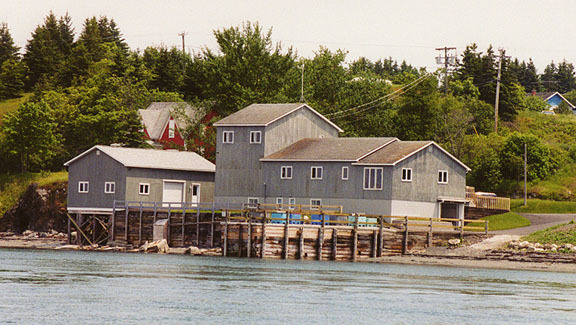 Campobello has always relied heavily on fishing as the mainstay of the island economy, however the Passamaquoddy Bay region's potential for tourism was discovered during the 1880s at about the same time as The Algonquin resort was built at nearby St. Andrews and the resort community of Bar Harbor was beginning to develop. 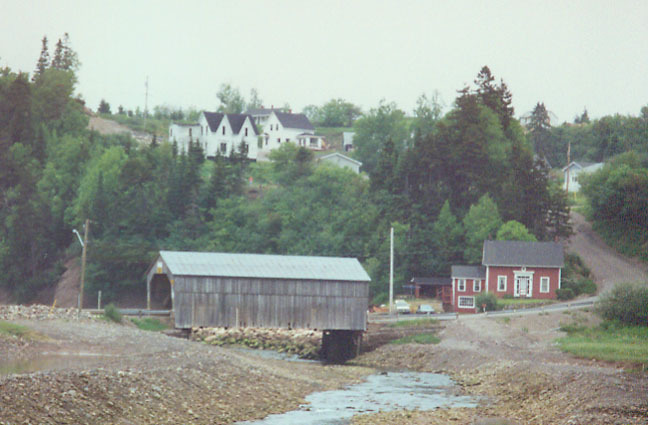 Campobello Island became home to a similar, although much smaller and more exclusive development following the acquisition of some island properties by several private American investors. 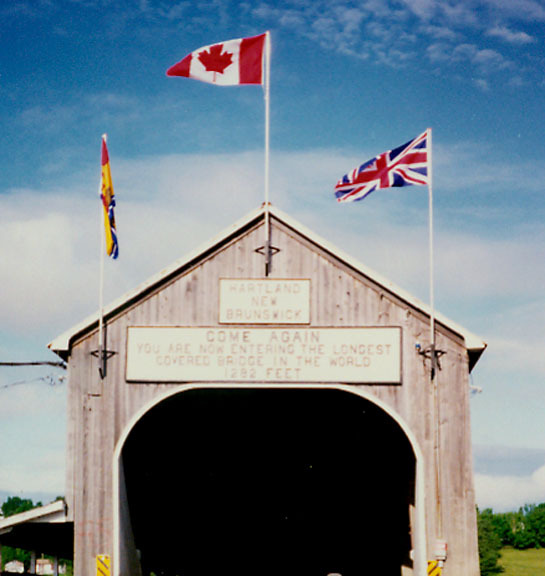 A luxurious resort hotel was built and the island became a popular summer colony for wealthy Canadians and Americans, many of whom built grand estates there. Included in this group was Sara Delano and her husband James Roosevelt Sr. from New York. Sara Delano had a number of Delano cousins living in Maine and Campobello offered a beautiful summer retreat where their family-members could easily visit. 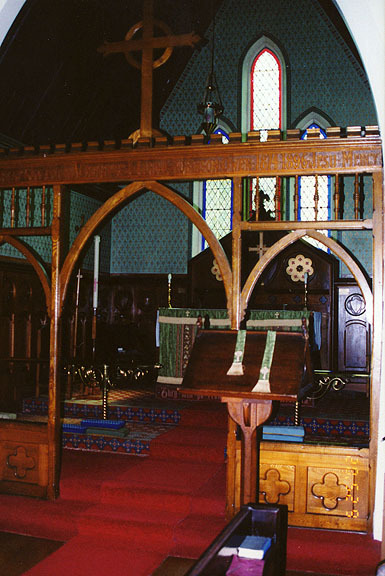 From 1883 onward, the Roosevelt family made Campobello Island their summer home. 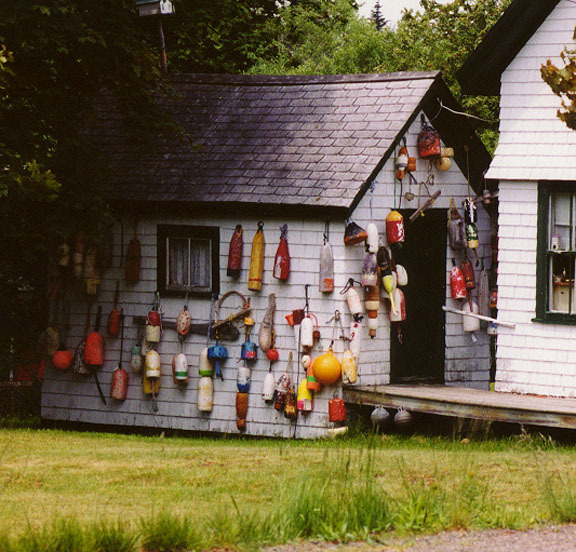 Their son, Franklin D. Roosevelt, President of the United States, would spend his summers on Campobello from the age of one until, as an adult, he acquired a larger property - a 34 room "cottage" - which he would use as a summer retreat until 1936. 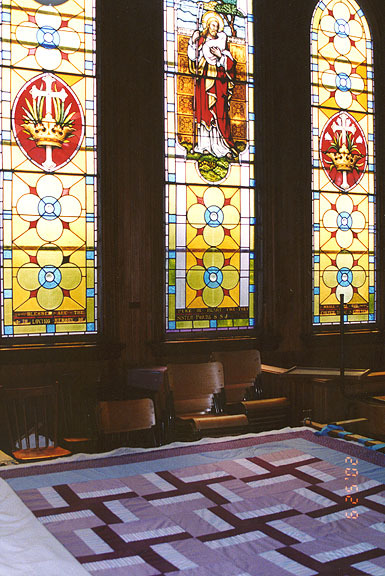 It was here that Franklin D. Roosevelt, Jr., was born in the summer of 1914. It was at Campobello, in August 1921, that Roosevelt contracted an illness, at the time believed to be polio, which resulted in his total and permanent paralysis from the waist down.